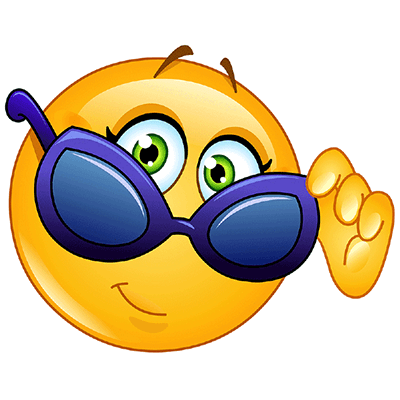 This cool smiley is looking it's best in a snazzy pair of sunglasses. 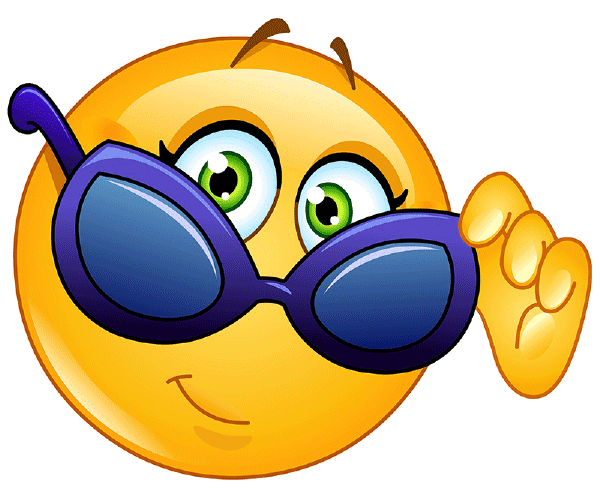 Show him off on Facebook when you want to get your friends' attention. 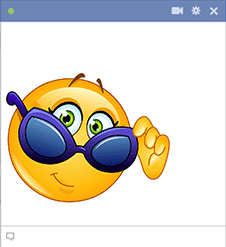 When you share our unique emoticons on Facebook, you'll enhance the interest factor of all your posts. Be sure to explore our fine collection of images that are suitable for all occasions.